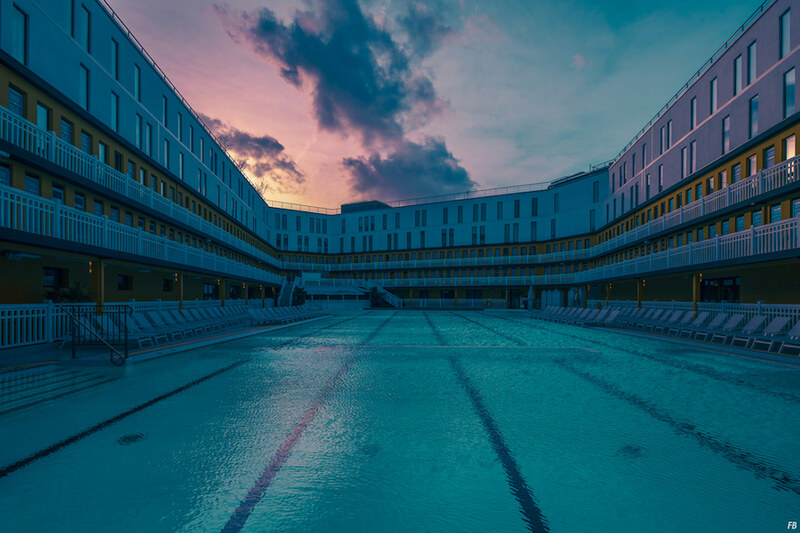 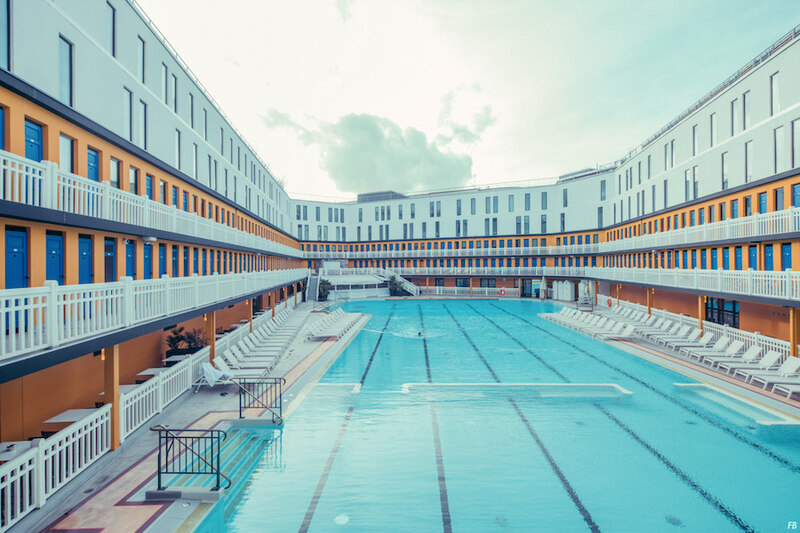 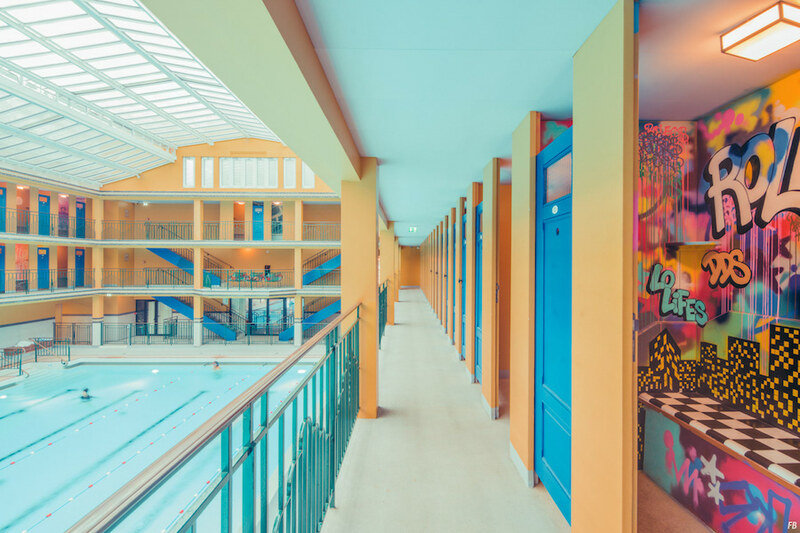 During a stay in Paris, New York-based photographer Franck Bohbot made a series of photos of the Molitor pool. 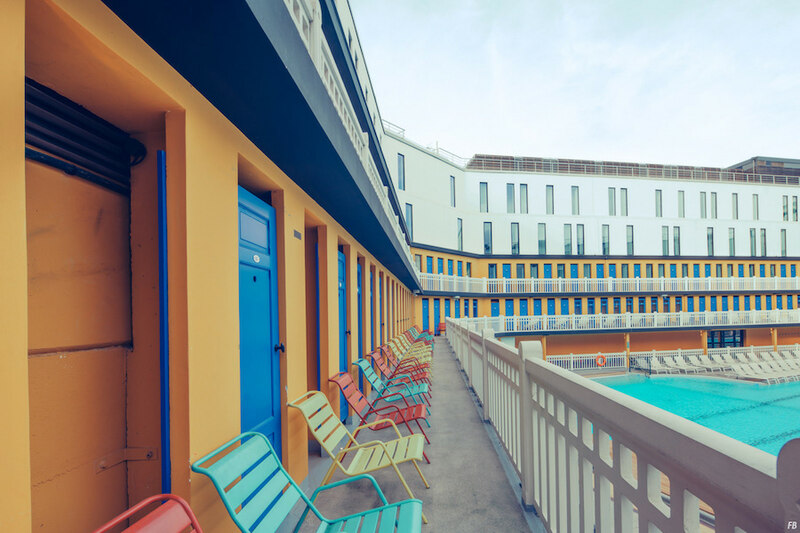 Known for its bright colors, the artist has highlighted this unique place. 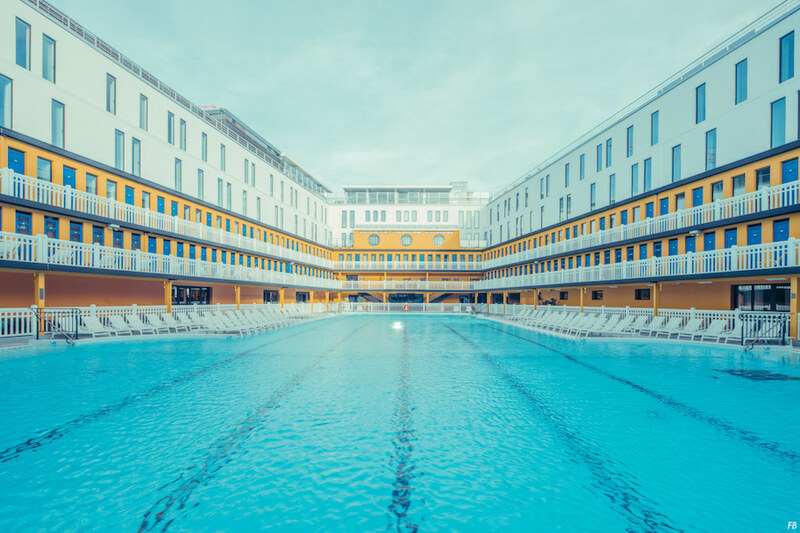 And it’s almost like a movie by Wes Anderson. 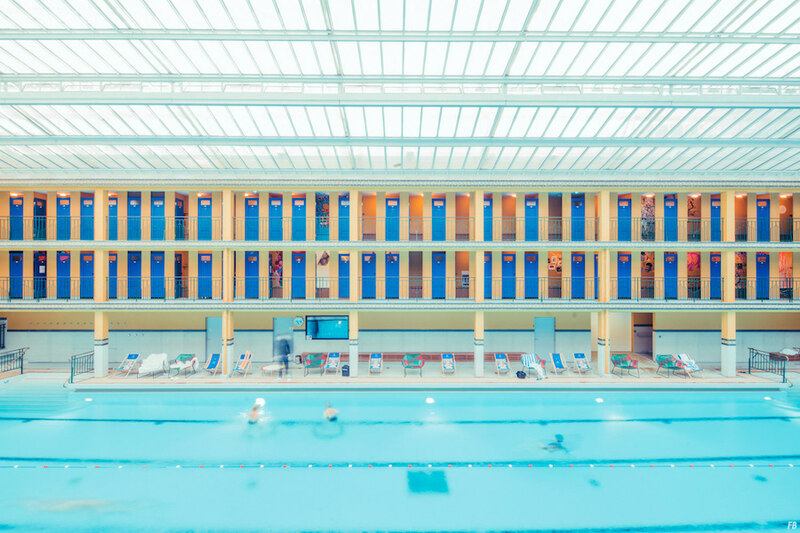 Franck Bohbot shares his work on Behance.